Asus Zenfone 3 Zoom Specification Description and Price in Nigeria. 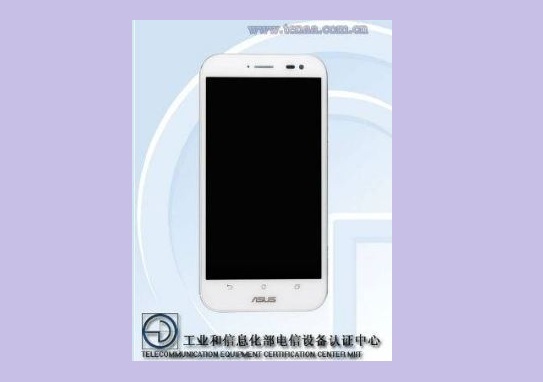 Asus Zenfone 3 Zoom arrival is fast approaching following info from TENAA. Its expected arrival is some times in January, 2017. The smart phone will be another latest release in the Zen series and its impressive camera performance easily sets it apart from the Zen family. Asus Zenfone 3 Zoom is powered by an efficient SoC, 64 Bit Qualcomm Snapdragon 625 with Octa Cores. The processor clock speed is 2.0GHz. The device comes in varying RAM options, 2GB, 3GB and 4GB. With also varying inbuilt storage options, 16GB, 32GB and 64GB. There is provision to out source for higher storage via micro SDcard. Asus Zenfone 3 Zoom camera specs following info from TEENA reveals a dual 16MP rear camera setup with LED flash and PDAF enabled. The front camera is a 13 MP setup for clearer crisp selfie and video chat. Considering the outer design, the Zen 3 Zoom is expected to adopt the design architecture of the Zen series. That is, an all round metal uni-body with 2.5D curved glass and an HD display resolution immersed in a 5.5 inch screen. In terms of graphics handling and for the gaming crew, there is an onboard Adreno 506 GPU in Asus Zenfone 3 Zoom. This should withstand most gaming and graphics needs of the smart phone. On a last note, Asus Zenfone 3 Zoom is expected to run Android v6.0 Marshmallow operating system. Inside of the phone resides the impressive 4850mAh battery. Zenfone 3 Zoom has 4G LTE support. Also features other misc items: Bluetooth 4.0, WiFi, GPS, AGPS, GPS and micro USB.